A lot of people attach a stigma to minivans, but the 2017 Dodge Grand Caravan makes that stigma disappear. It brings the best of multiple types of vehicles into one machine that gets it all done. You get the seating and cargo space of an SUV, the fuel efficiency of a sedan, and the look of something different. You can tell in every detail that this was designed with families in mind. Everybody stays comfortable and entertained for the whole journey. Even the driver gets to have some fun. For a versatile vehicle that does it all, check out the 2017 Dodge Grand Caravan. If you and your family are ready to see what this minivan can do and you want to check out a 2017 Dodge Grand Caravan in Tempe, AZ, then you’re in luck! The friendly staff at Tempe Chrysler Jeep Dodge Ram can’t wait to help you find the right one for your family. If the 2017 Dodge Grand Caravan inventory in Glendale, AZ, doesn’t quite have what you’re looking for or if you want to test drive a 2017 Dodge Grand Caravan near Phoenix, AZ, swing by Tempe Chrysler Jeep Dodge Ram today! 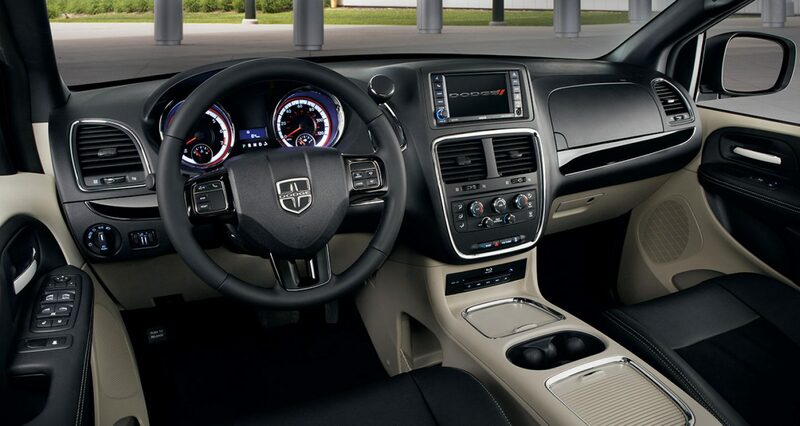 The exterior of the 2017 Dodge Grand Caravan has a modern, contemporary look and a functional shape that maximizes interior space. The inside is where it really shines. The spacious cabin has room for seven or eight passengers and available tech such as a DVD entertainment system with wireless headphones, backseat outlets and USB ports, and SiriusXM® satellite radio to help make sure nobody gets bored. Dodge knows that you and your passengers have a lot of stuff to bring with you so they added plenty of cubbies and storage spaces to keep it organized. These are just a few of the ways the 2017 Dodge Grand Caravan is the ultimate family vehicle. Under the hood of every 2017 Dodge Grand Caravan lies the dependable 3.6-liter Pentastar® V6 engine. This award-winning engine is an excellent blend of power and efficiency. It has enough power and torque to haul passengers and cargo and even do some towing. 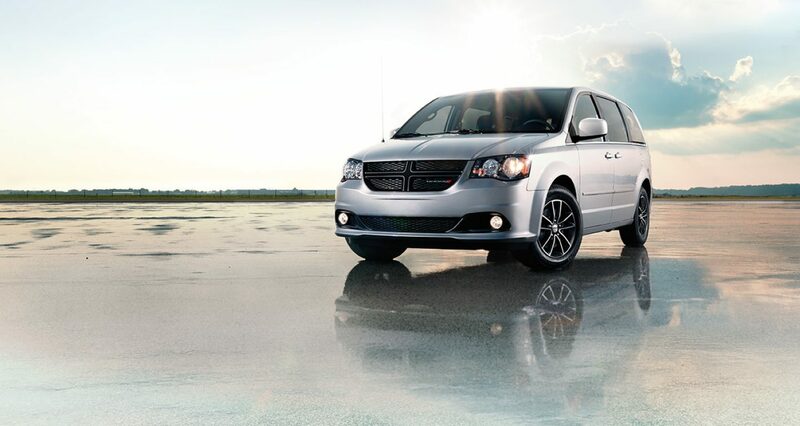 Thanks to its lightweight construction and smart engineering, it returns respectable fuel economy. 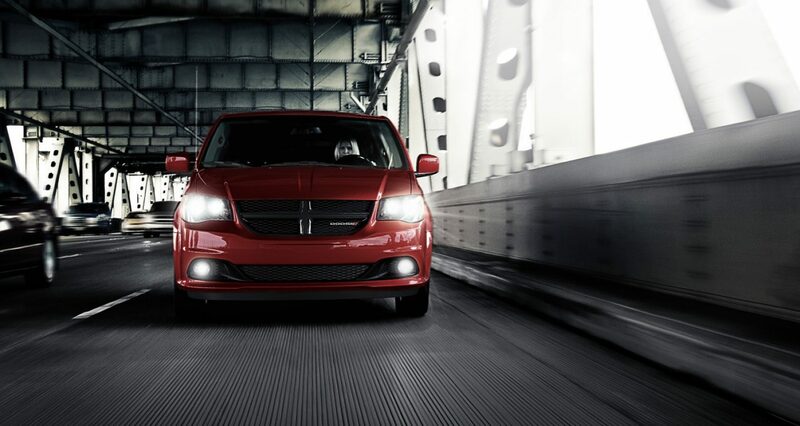 It’s the perfect engine for the 2017 Dodge Grand Caravan.